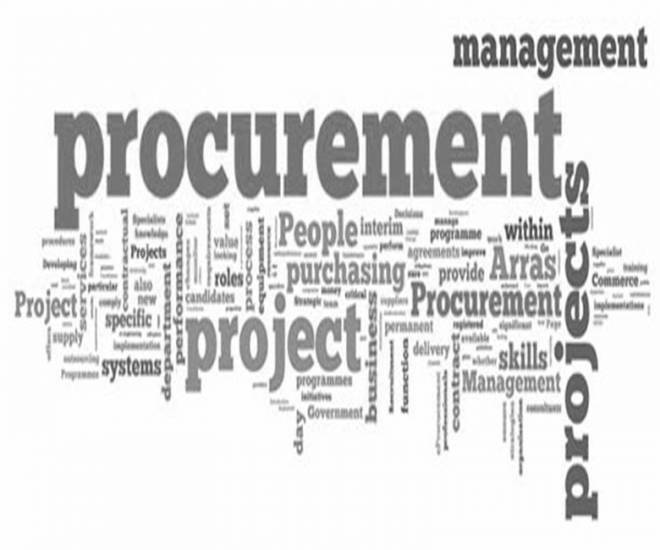 AFM Recruit - Our client, a leading multinational company operating worldwide is looking to hire a Procurement Officer. Below are the networks and links, the Procurement Officer will be working with. • Functional Support Teams: Sourcing, Finance, Human Resources, Quality etc. • Supply Chain Network; Internal suppliers, Project Managers, Engineering, Industrialization, Manufacturing, etc. • Materials (New / Repairs) purchasing activity – purchase orders, delivery schedules and call offs placing to chosen suppliers (by Sourcing in agreement with DOA) within POA authorizations. Execution in ERP. • Management of suppliers acknowledgment and complete follow up process in ERP and needed information to Material Planners and Operations.